Wedding Night looks good! I've haven't tried a Sophie Kinsella yet. I recommend Along the Infinite Sea by Bea Williams. It's so good so far! Enjoy the beautiful weekend! Confess wasn't a favourite of mine. As I read some of her earlier books I agree with you. It's skews young so I have trouble relating. But the other two you mentioned are really amazing. I'm reading crazy rich Asians right now. Funny!! Wedding Night sounds right up my alley. I need a few beach reads! Thanks for the review! I am readying Outlander right now - it's pretty good! I haven't seen the show and recently hear again about the book so figured I would check it out. I am buying a bunch of new books for summer reading this weekend, so I definitely need some new recommendations. Thanks for sharing! Yesss! Love your book review posts so much! The Future and Wedding Night both sound like my kind of reads! I'm reading The Nightingale right now and if you haven't read it yet I highly recommend it!! I thought Wedding Night was a cute read too! Perfect for a summer beach/pool day! My books to read list is getting too long haha! I have 4 books ready for our trip next week and now I want to add Wedding Night to the list! I will be lucky to get through one haha! Have a great weekend, Biana! You always have the best book recommendations! The Wedding Night was a fun read! I'm adding the others to my reading list! It seems like a decent mix of enjoyable reads, even though some were not as satisfying as the others. I'd most likely be interested in reading the The Futures, it sounds so interesting and I love that it's written in a way that we can understand based on real life events; I'll have to keep an eye out for it. 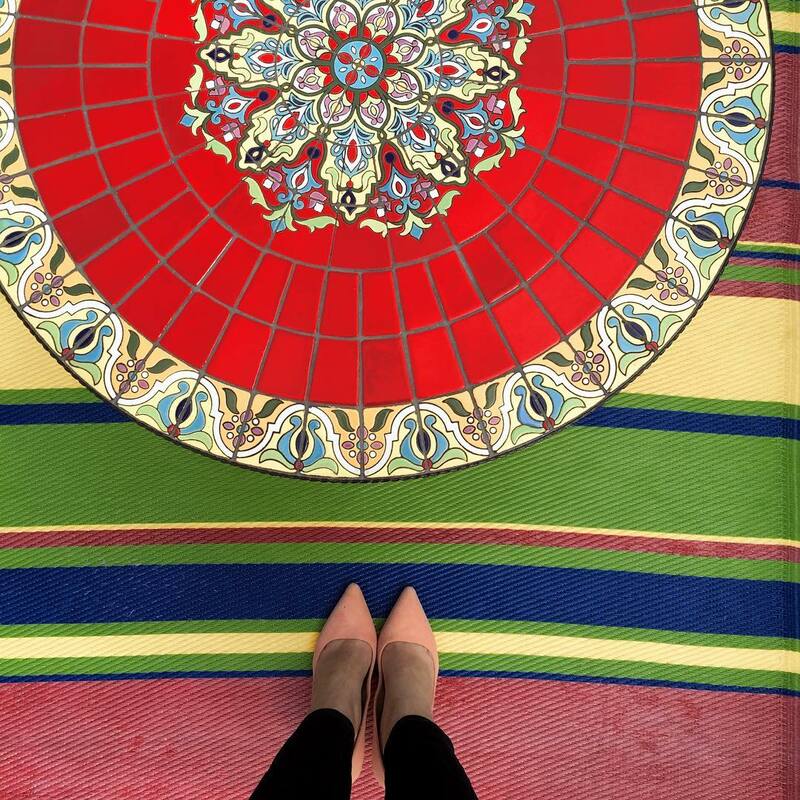 Thanks so much for sharing, beauty, and I hope you have a great weekend ahead! Always add to my plane books when I read your reviews! Hope you have a wonderful weekend sweet girl. The Wedding Night sounds like a fun read! 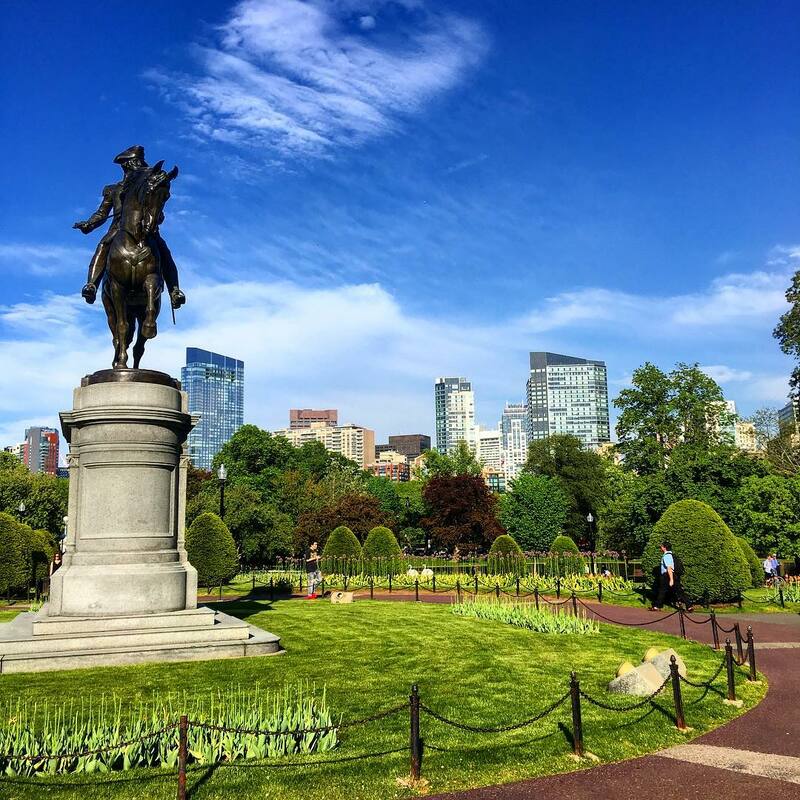 And I'm happy you've gotten some warmer weather - that picture is beautiful! I liked Wedding Night (but then again I love Sophie Kinsella!) I'm re-reading "The One and Only" by Emily Giffin b/c it's one of my favorites of hers! If you haven't read it I highly recommend it! Haven't read any of these... I'm currently reading The Nightingale which so many people have told me is the best book they've ever read. Have you read that one? I do like a good Kinsella book now and then. Still haven't read any Hoover books yet and I've got to get on it!!! I am read the new Taylor Jenkins Reid book right now, The Seven Husbands of Evelyn Hugo. It's good so far! I was just thinking last night how I wish you would come out with another set of book reviews. I need a nice light read because I have been reading some pretty heavy books lately. Wedding Night sounds perfect! Thanks girl! Wedding Night is going on my list! I am just finishing The Dinner. Next is The Apprentice bu Jacques Pepin. From your book lists, I think we have a pretty even interest in the same kind of books! 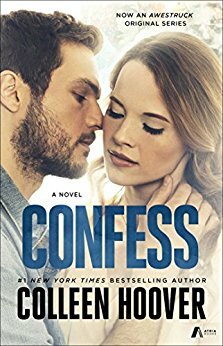 <3 Confess sounds like a good read. I'll have to check it out! I totally keep forgetting about Maybe Someday! Adding now. I've been looking for a good book to read! Thanks for the suggestions. These all sound awesome! Have a nice weekend. I will be adding Confess to my list, thank you! Have a great weekend! I had the same thoughts with Pretty Baby. I did like it as it ramped up, but I agree that the ending was too abrupt. Have a great weekend. I can't wait to check more of these out for my vacation reads! I always love your book reviews! May have to check out a couple of these. I love getting ideas for new books to read. I haven't read any of these but Confess sounds intriguing! Happy weekend girl friend! Confess sounds interesting. unfortunately, I haven't read any books recently except kids books that I read to my little daughter . I love Sophie Kinsella books and had no idea that there was a new one out! Heading to Amazon pronto! You always introduce me to new books! The Futures sounds good enough, so I'll probably add it to my list. Wedding Night has been on my shelf FOREVER, so I need to get to that, too. Glad you finally read Confess! That was the first C. Hoover book I ever read, but I definitely agree with your review now that I've read others. I haven't read these, so I'm always on the look out for new reccs, esp since beach/pool season is coming up!! 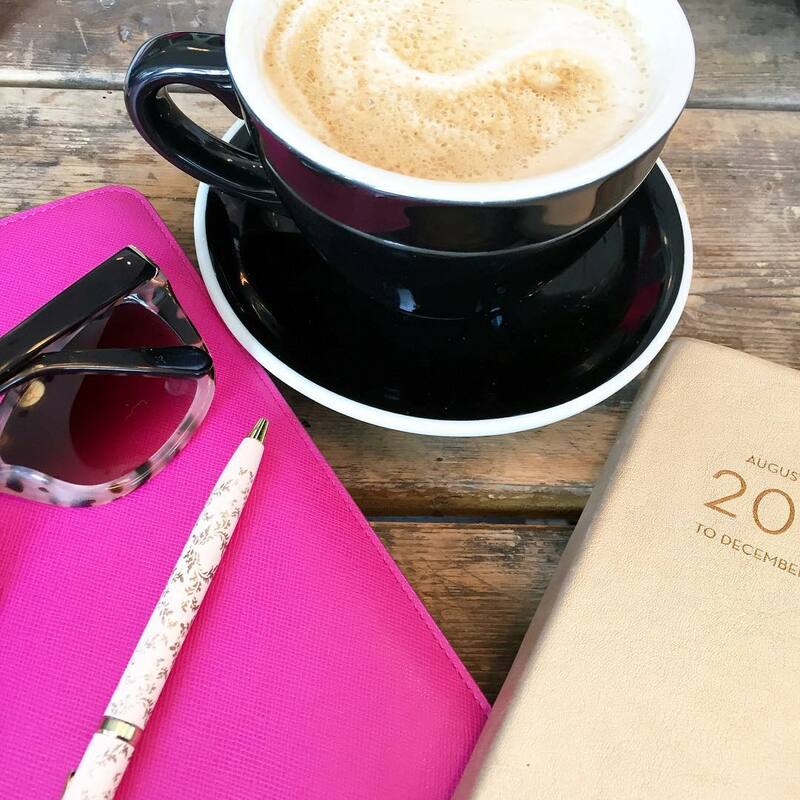 I always like seeing your book lists - it inspires me to read more! 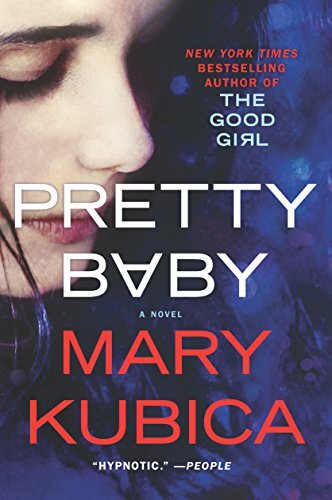 I liked Pretty Baby and just recently read another one of her books called Don't You Cry. Another good page turner! I need to actually read a Collen Hoover book! And I totally agree with you about Wedding Night! It's a cute and light Sophie Kinsella book and I perfect for the summer! I've only read one Colleen Hoover book. I fldefinitely need to check out more. 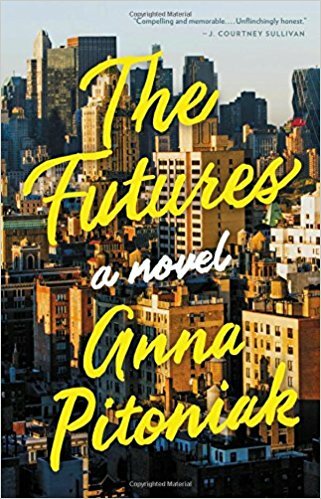 I haven't heard of The Futures, but I'm always a sucker for a setting in New York, though it's always so hard when there's a character that you really don't like! 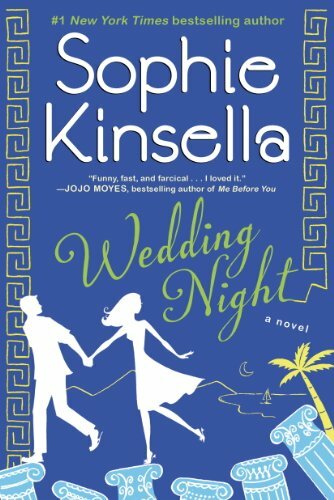 I haven't read anything by Kinsella yet this year, and Wedding Night sounds like the perfect fun summer read!